I can’t say it wasn’t wonderful reliving the whole trip as I rewrote the blog posts and chose the pictures. Here is the last portion of the Europe Fall 2015 Journal, when we walked in the countryside around Todi, explored Orvieto and spent two days in Tuscany with friends. 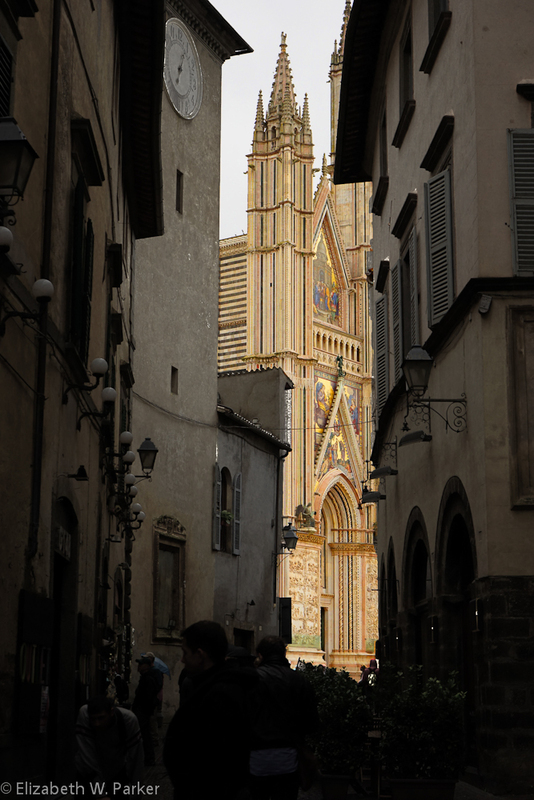 If you didn’t start at the beginning of the Umbrian walking tour, click here. If you have already read that and just want to find out how the story ends, click here for Umbria Part II. No, The Duomo facade did not look like this when we saw it – BUT this is what it looks like in all my memories, and is therefore a more accurate version of what I want you to see. Posted by jetsytravels on November 2, 2015 in Europe and tagged agriturismo, Europe, italy, montepulciano, Monticchiello, orvieto, Pienza, places to visit, radicofani, restaurants in, things to do, Todi, tuscany, umbria.